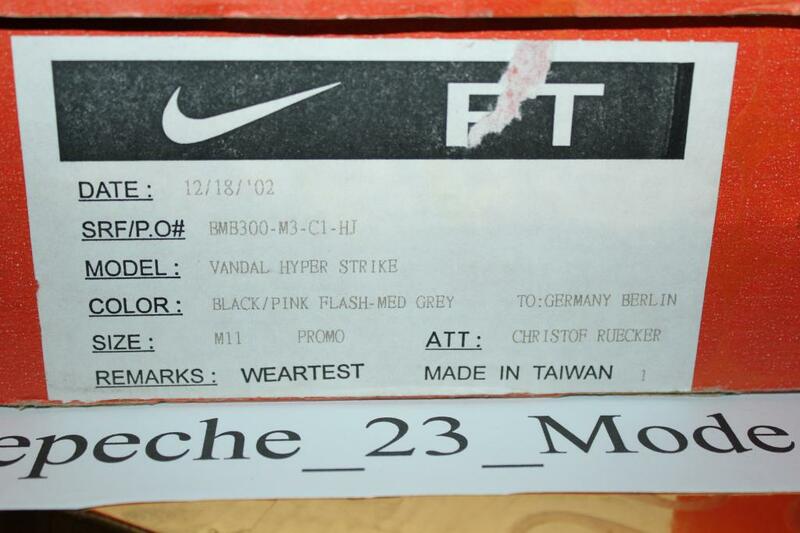 An ancient hyperstrike pair of Nike Vandals from Berlin. 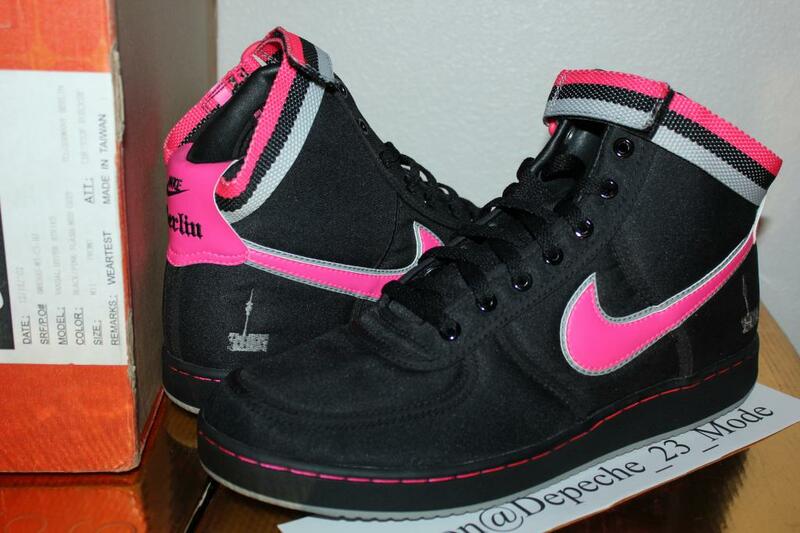 Do you remember this Nike Vandal hyperstrike from over a decade ago? 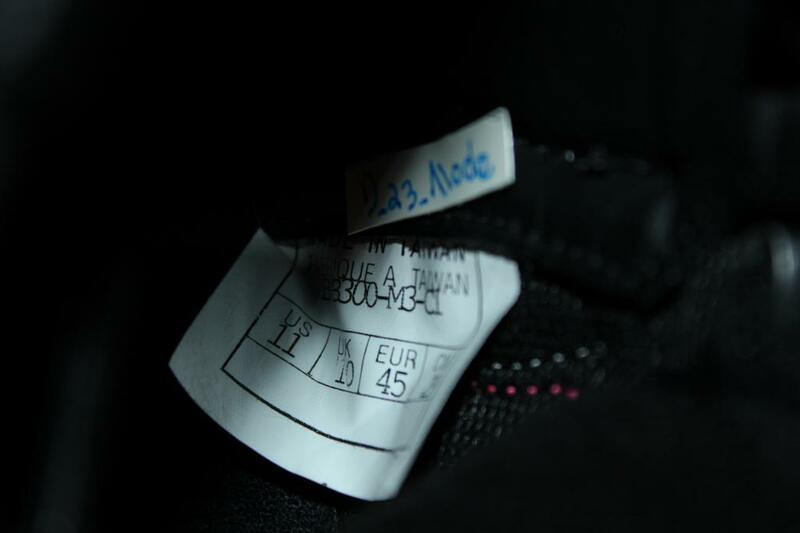 The pair, which is currently floating around on eBay, hails from the Vandal's 2003 range and was created in conjunction with Berlin's Apartment store. 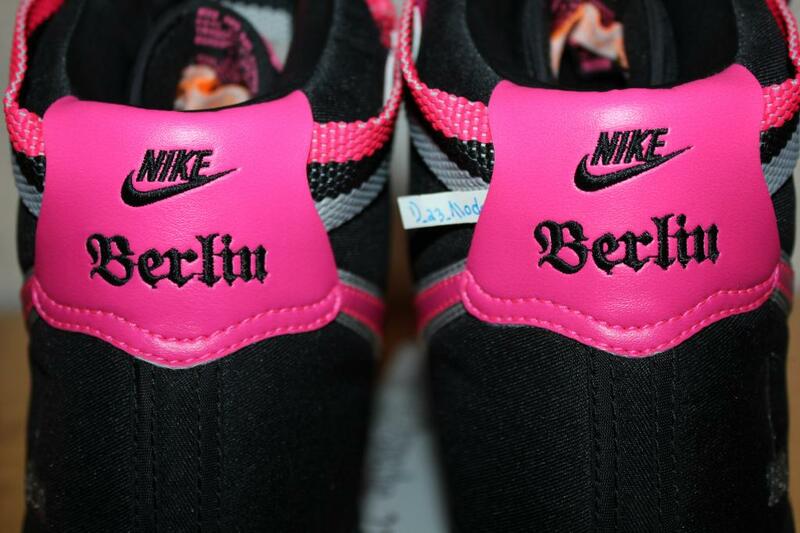 There are a couple markings of their Euro-heritage in the form of that "Berlin" script on the heel tab and the embroidery on the heel depicting that capital's TV Tower. 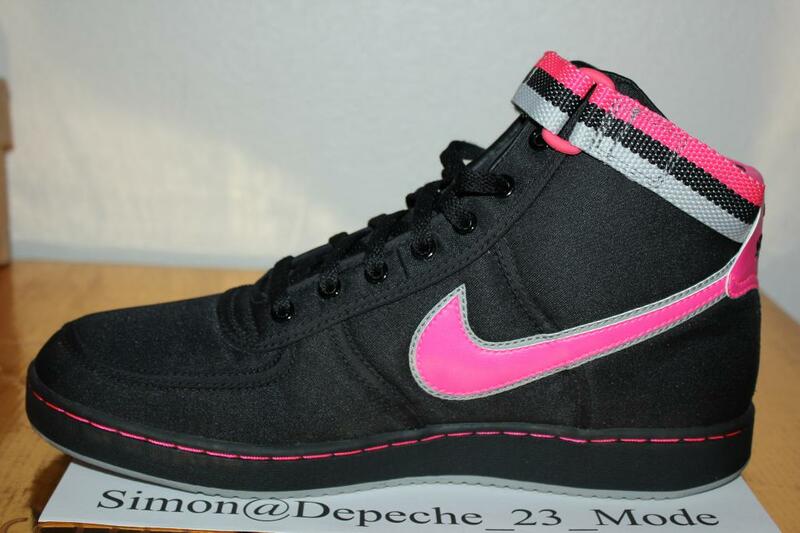 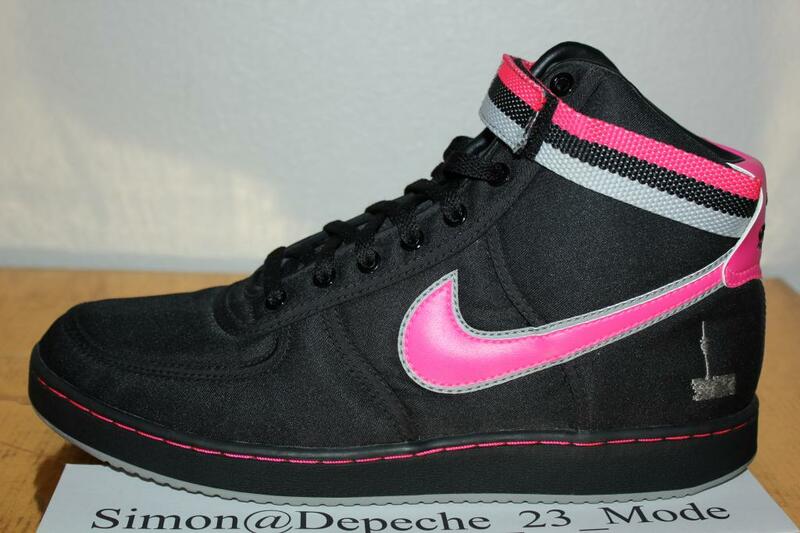 The Vandal obviously isn't the most hype-inducing silhouette, but these serve as a nice reminder of how long the black/pink combo has been hitting hard on Nikes, and of a time when limited sneakers were that much more limited (24 pairs total here). 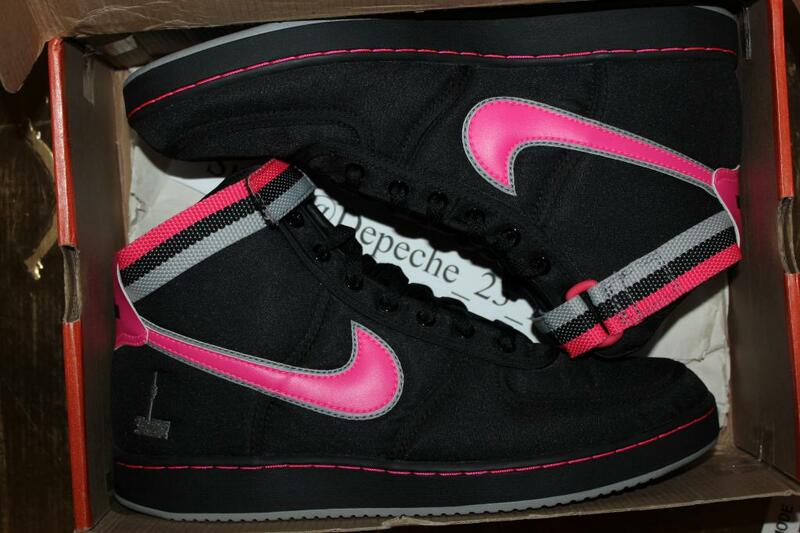 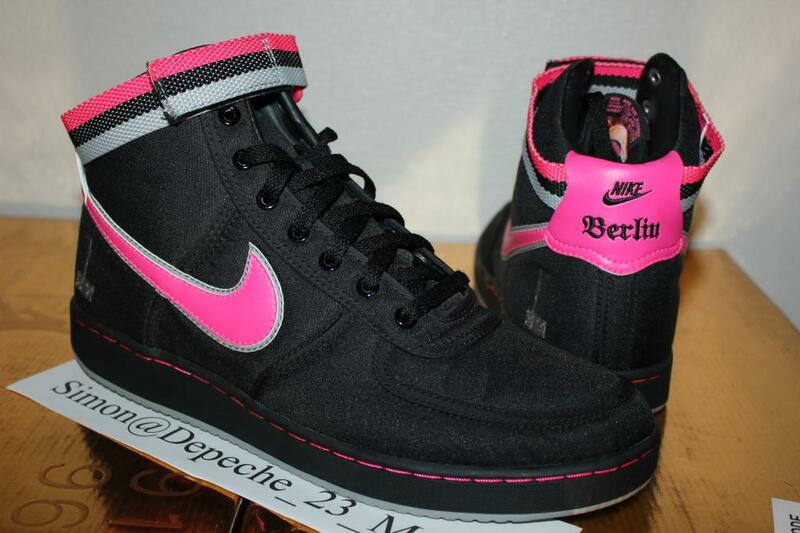 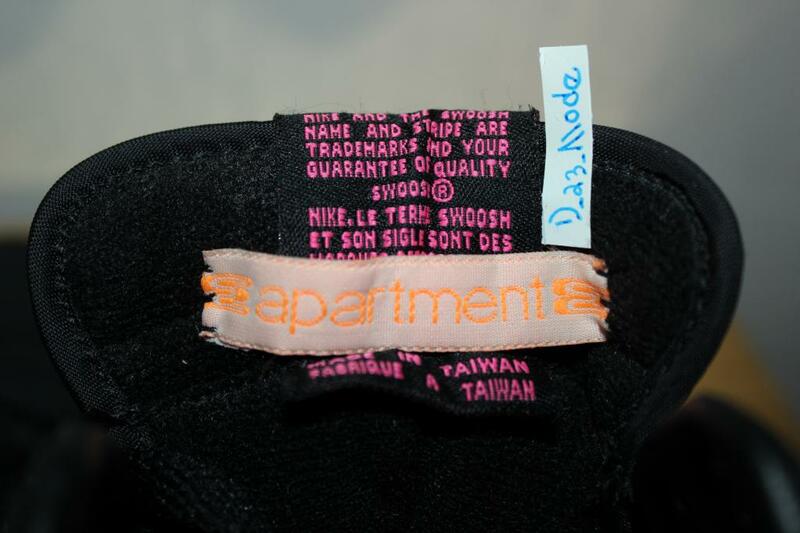 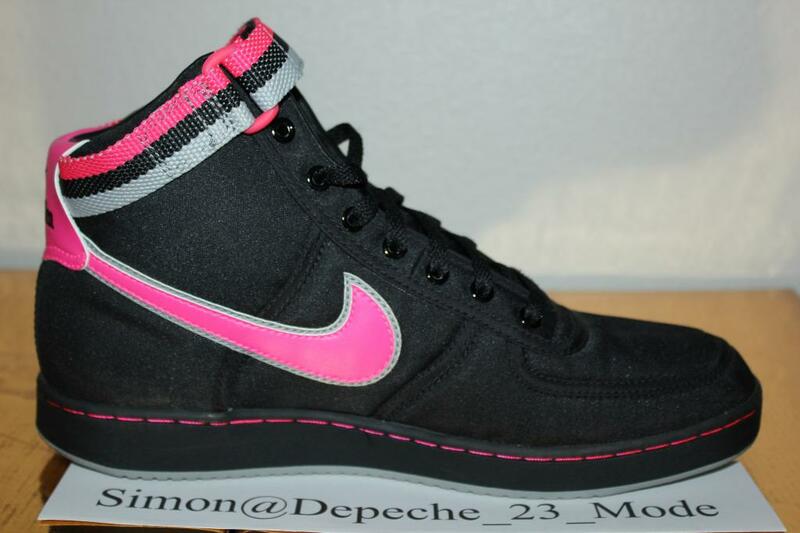 Find more images below and then see the asking price for this Apartment x Nike Vandal "Berlin" on eBay.